The company is primarily engaged in the manufacturing, exporting, and supplying of Non Basmati Rice in all over the globe. 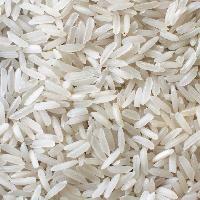 The Non Basmati Rice, which we offer, is used for making biryani, idli, and various other dishes. Our Non Basmati Rice is excellent in taste and aroma and takes lesser time to get cooked. We are offering non basmati rice. this rice is manufactured & processed by our advance plant & machineries under highly supervised hygienic conditions. This products is available in various packaging options, quantities & various specifications on demand of our esteemed customers at competitive prices. the specified quality of this product is also available in our registered brand names. Alkabir Frozen Foods Private Limited. 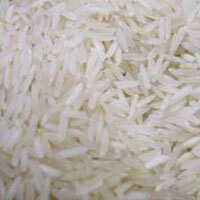 We are a prominent boiled non basmati rice manufacturer, exporter and supplier in india. 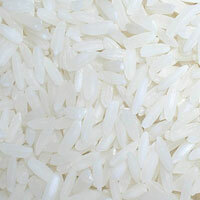 The assortment of boiled non basmati rice, offered by us, chiefly comprises of full boiled rice and half boiled rice. 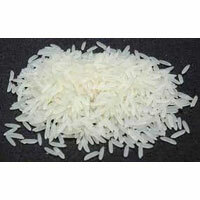 The boiled non basmati rice, which we provide, is excellent in taste, texture, size, and appearance. We offer the ponni rice to our esteemed clients in moisture-free packaging.